Live in a Home You Love - It's as simple as that. 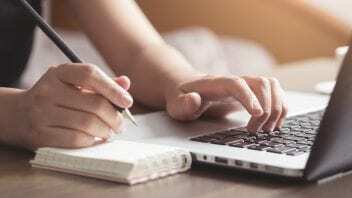 With the help of some of the Capital Regions most talented home improvement businesses, you can make your dream home a reality. 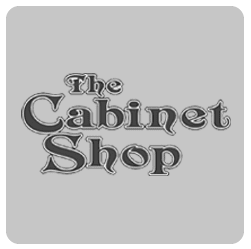 Our exhibitors specialize in anything from windows, doors, and kitchens to building a home from the ground up. 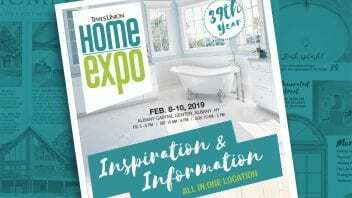 So whether you’re looking to freshen up your current residence or build a new one altogether, the Home Expo delivers you experts in the industry who can help make the home you live in one you love. Search participating companies before, during and after the show. It’s like having a digital home expo at your fingertips year round. You can search by Exhibitor Name or Categories. 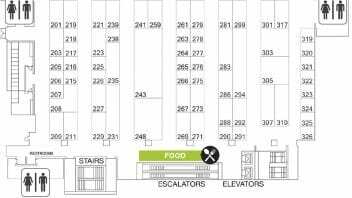 Each Exhibitor has a company profile with their address, phone, email, and website. 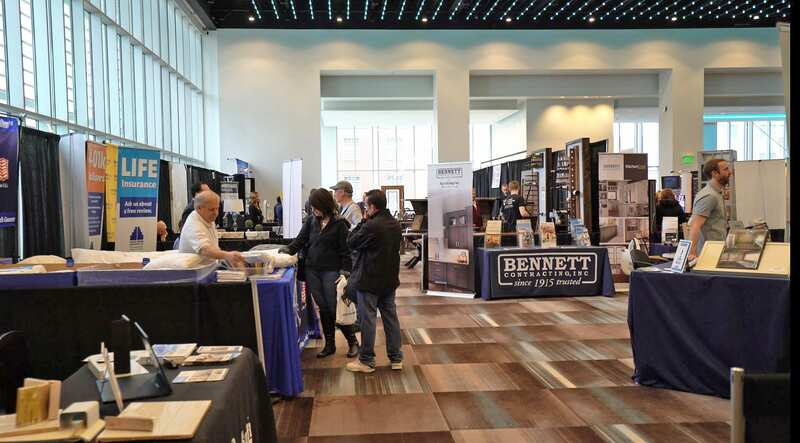 As the largest and longest running consumer home show in the Capital Region with over 8,000 attendees, this annual showcase of the best builders, remodelers, decorators and home improvement experts in the area is the show to be seen at. 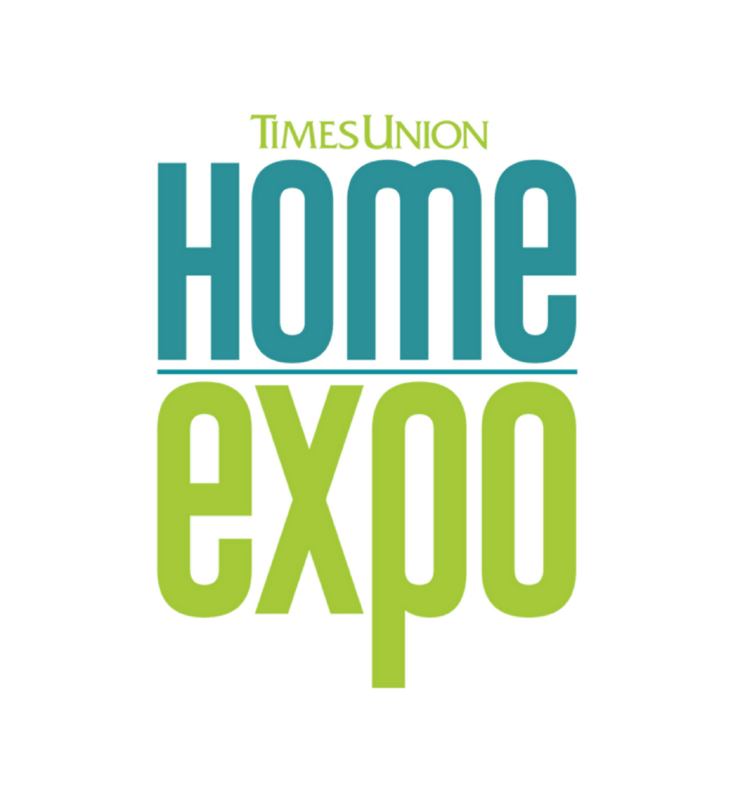 The Times Union Home Expo is tried, proven and successful, having run annually since 1980. Why Exhibit? 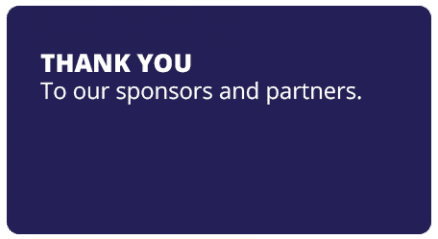 The Times Union Home Expo is strategically marketed to attract home builders, homeowners and consumers looking for home solutions. We draw more visitors and exhibitors than any other Home Show in the Capital District. Most importantly…businesses return, leads, sales and a high ROI. 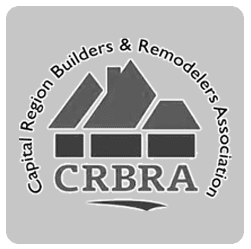 Members of the Capital Region Builders and Remodelers Association (CRBRA) receive $150.00 off per booth. Additional discounts are available for quantities over 5 booths.